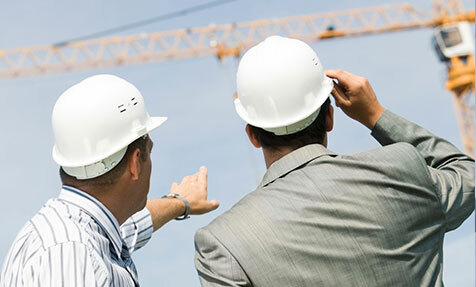 Health and Safety should be considered on every project from inception through to handover and beyond. As construction risk management professionals and former CDM Co-ordinators in Cheshire we can provide advisors to principal designers and clients to encourage effective design risk management and work with all duty holders to assist them in complying with their CDM 2015 duties. The ultimate aim is to ensure all structures are safe to build, occupy, clean, maintain and demolish and this is achievable with CDM 2015 compliance. Based in Cheshire, we can cover the whole of the UK and can continue to do what we do best by providing an exceptional construction risk management service, working with Clients, Principal Designers, Designers, Principal Contractors and Contractors to ensure compliance with CDM2015. Our partnering services give you the peace of mind along with documented evidence that you are fully compliant with the regulations. 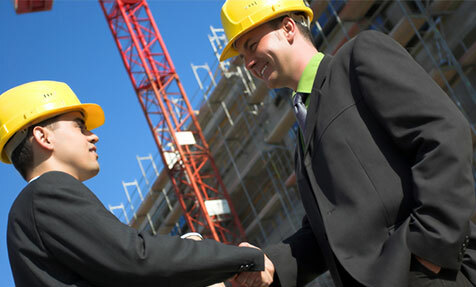 Principal Contractors and Contractors need not worry. As experienced Construction Health and Safety Professionals based in Cheshire, we know what you need to do to comply and provide CDM compliance advice across the UK. 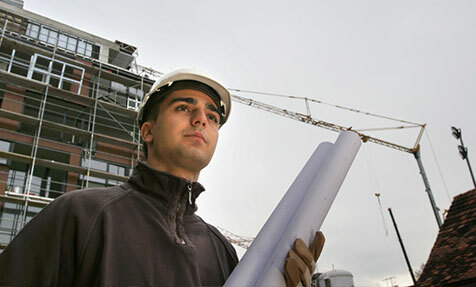 Construction Phase Plans Risk Assessments & Method Statements are all in a days work for our Cheshire based consultants. Contact us for further details. CDM2015 Is Here – Are You Ready?